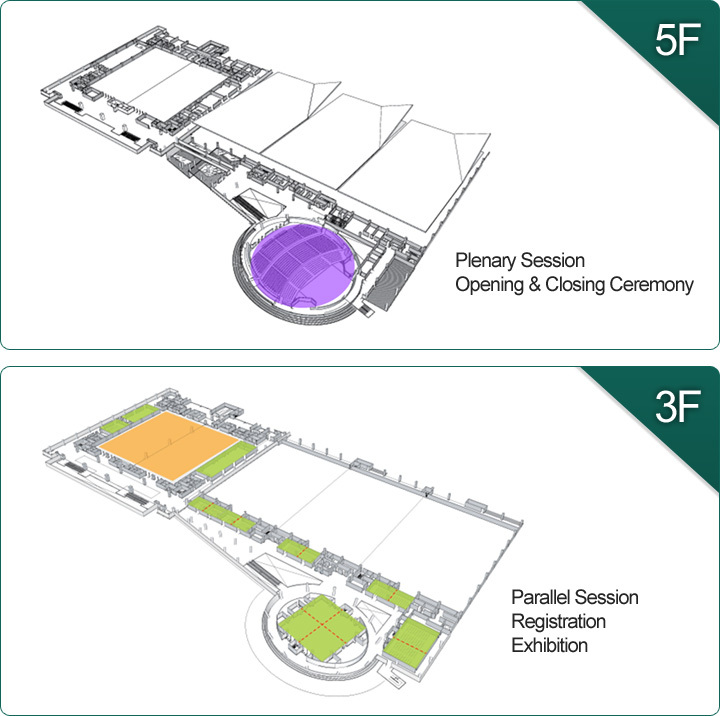 With the expansion of its exhibition halls in May 2011, EXCO has become Korea's leading exhibition and convention center with an exhibition space measuring 27,000 square meters and a convention and conference space of 12,000 square meters. EXCO hosts a wide range of exhibitions and conventions around the year. It has helped enhance Daegu's reputation as an international venue through the successful hosting of major international events. If you click a bus stop, you can view the bus Line. If you need more information, click this article to visit exco website.